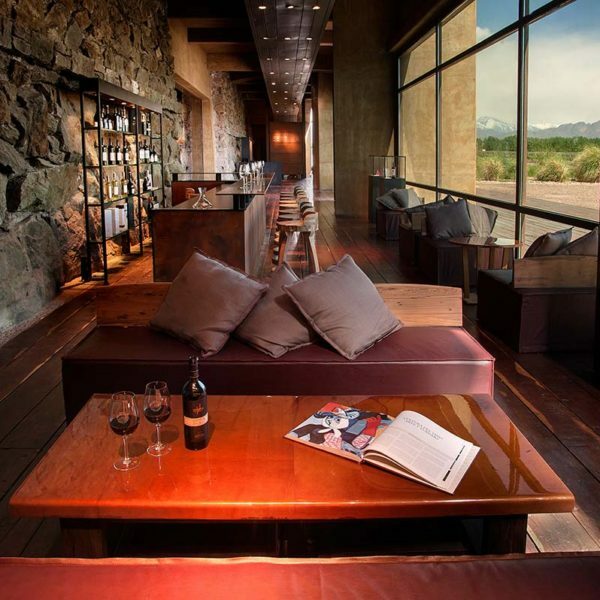 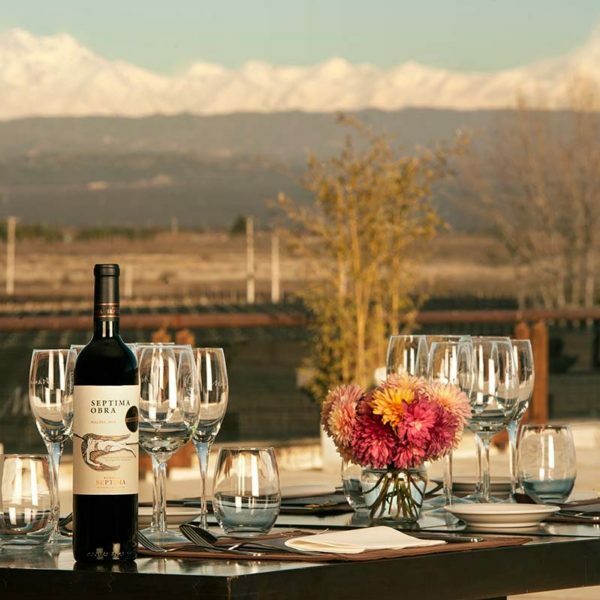 This activity allows to visit our winery and vineyards with The Andes mountain range as framework. 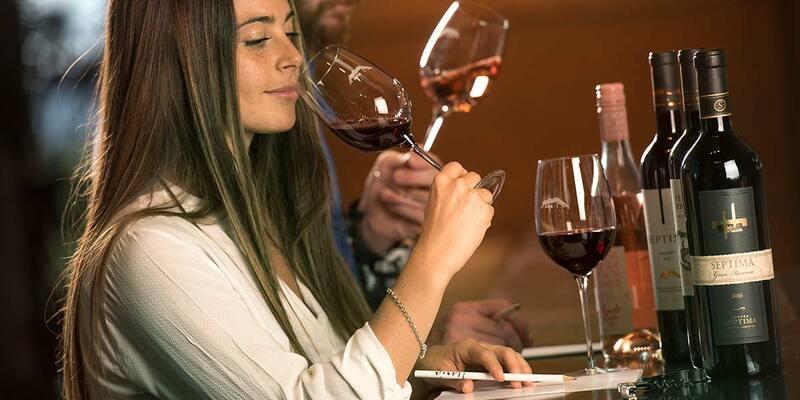 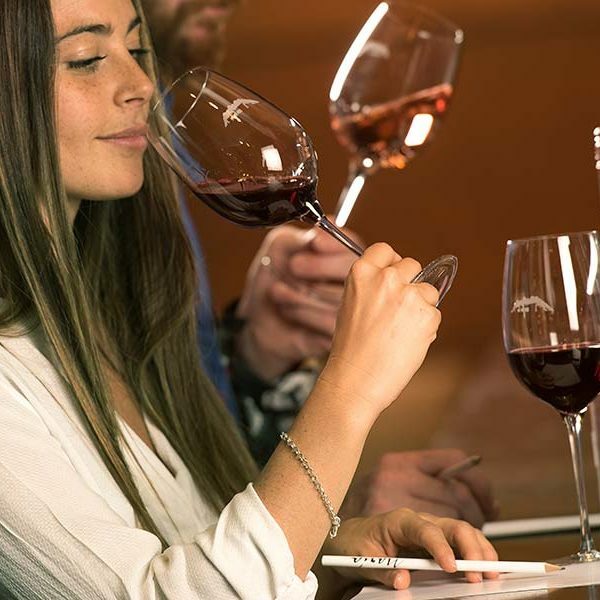 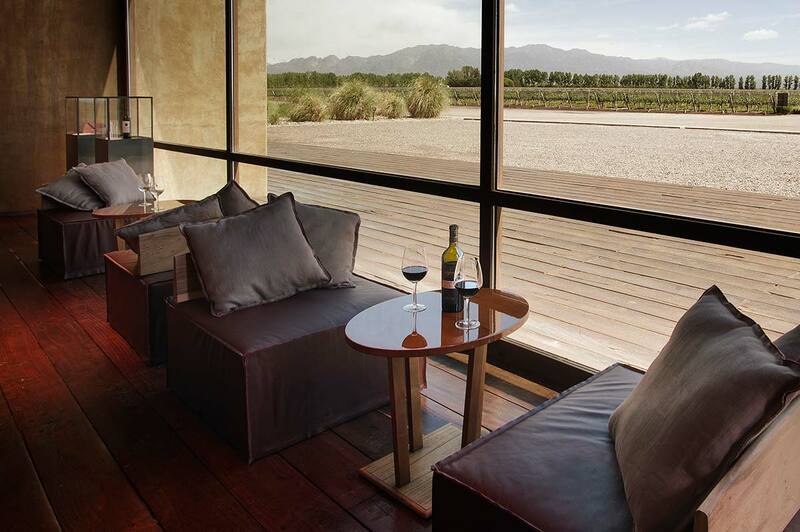 An unforgettable experience for wine lovers. 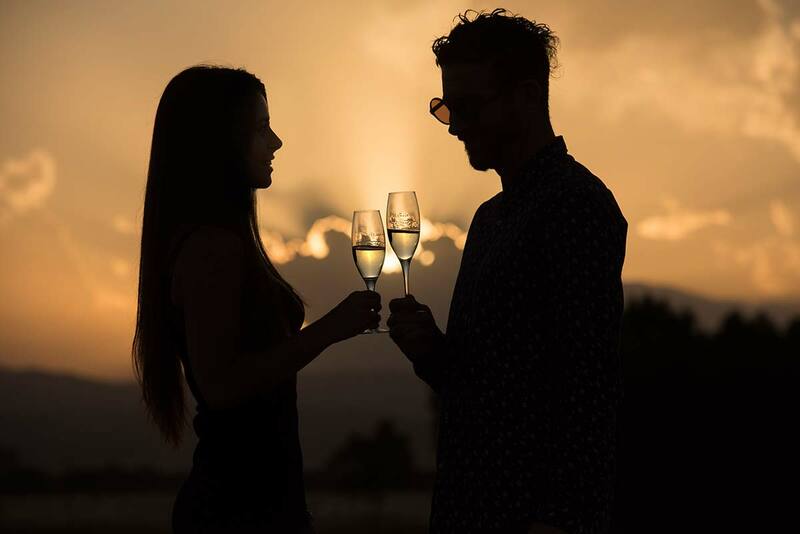 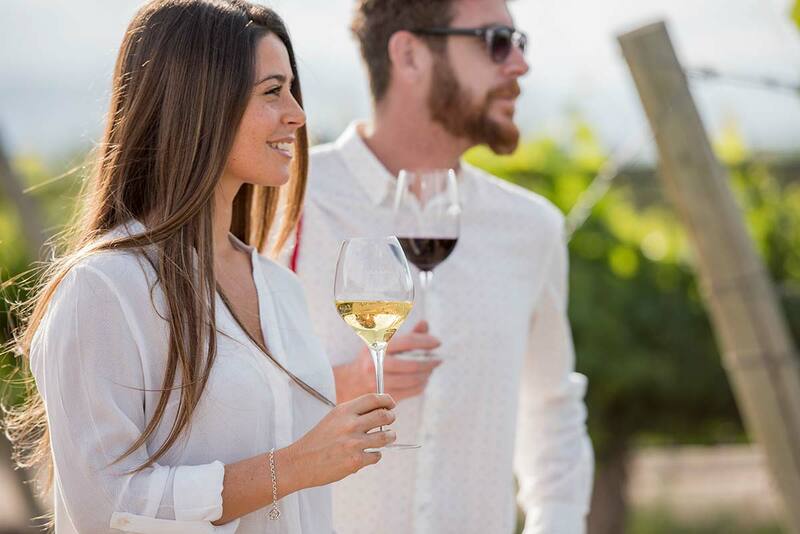 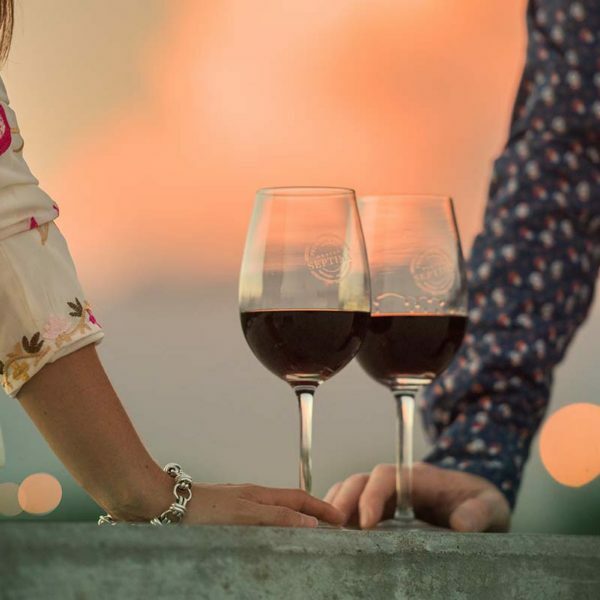 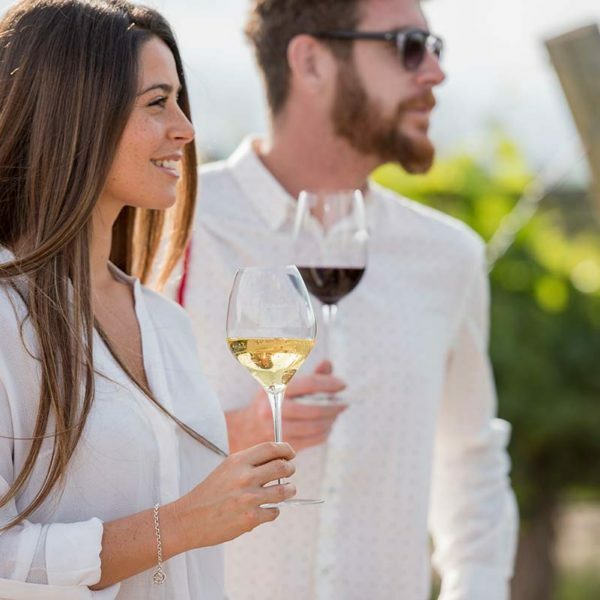 Come visit the winery and vineyards, guided by our bilingual hosts, finishing the tour with a lunch at the restaurant: a four-step menu with the winery’s wines and sparkling wines. 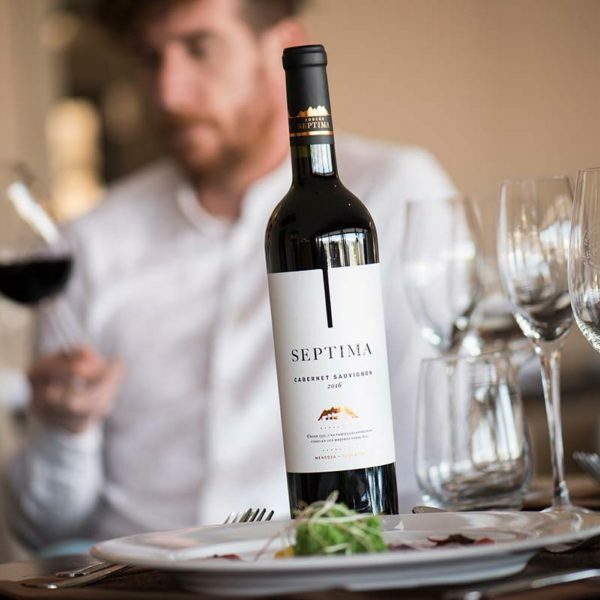 Restaurant times: Monday through Saturdays 12:30 to 15 h.
Come visit the winery and its vineyards, guided by our bilingual hosts, finishing the tour with a tasting of four wines and/or sparkling wines from the winery. 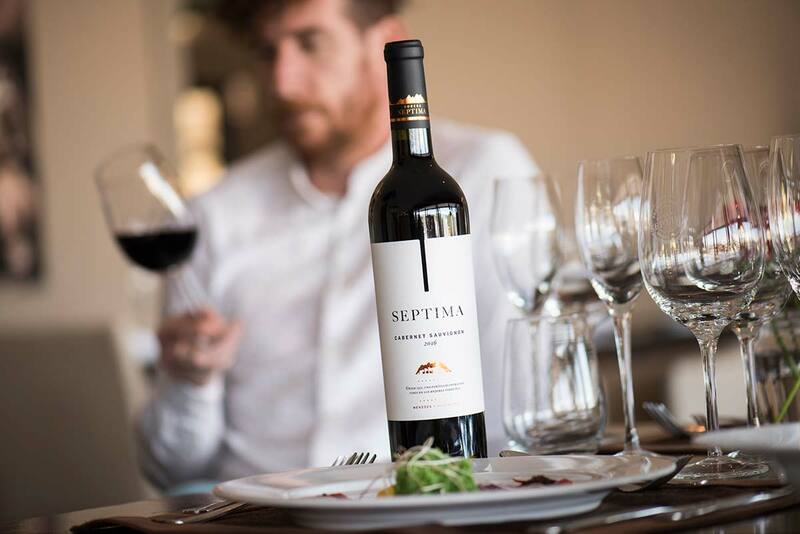 Visit and tasting times: Monday through Friday 9:30, 11, 12:30 and 15:30 h. Saturdays 10:30 and 12:30 h.
Tasting a wine at the place where it is born is an incomparable experience. 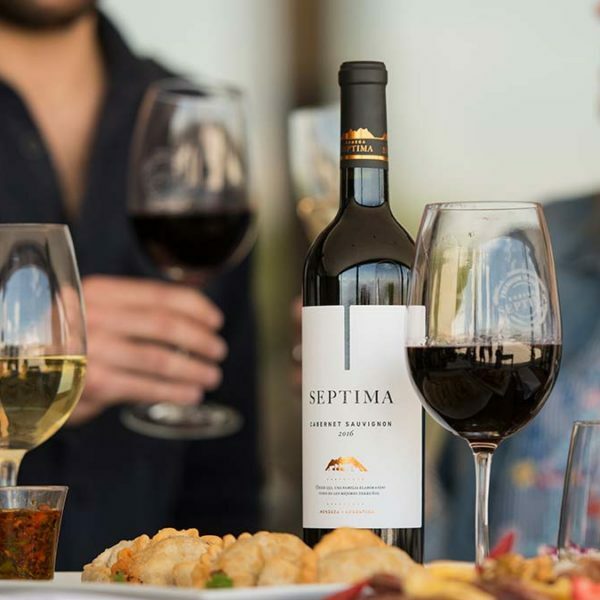 At Bodega Séptima, we offer tastings of our red, pink, white and sparkling wines in a unique environment, surrounded by mountains and vineyards. 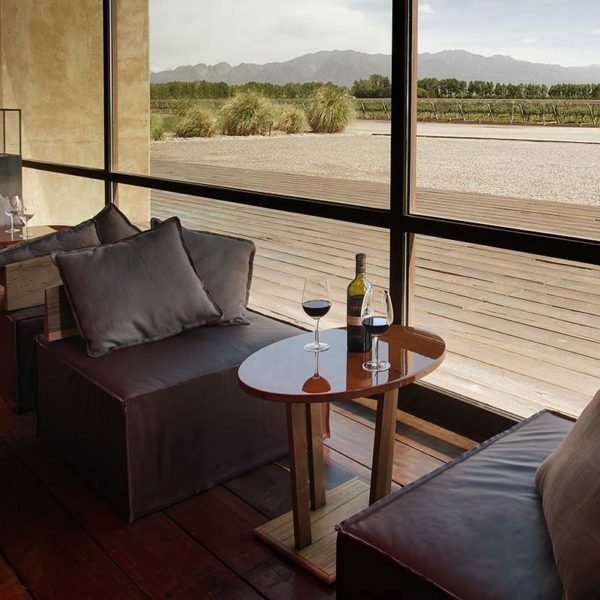 Contact us for private visits. 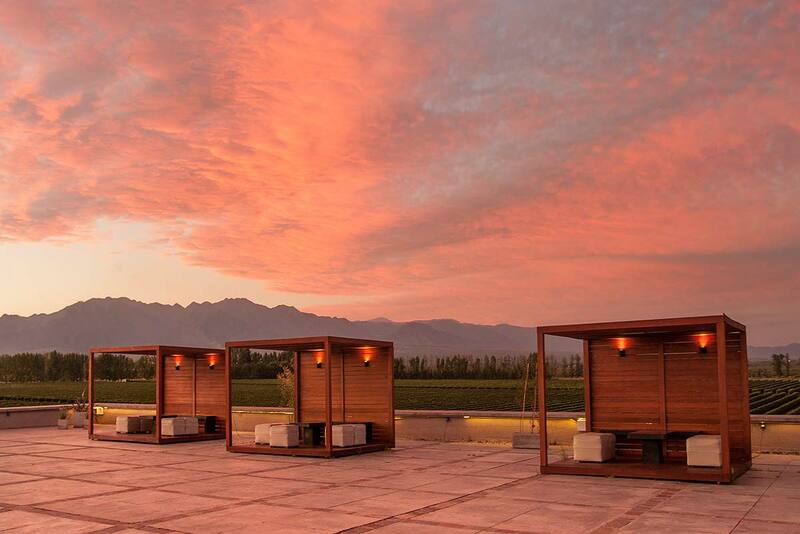 Between December and April, sunsets are the main characters of our touristic experience. 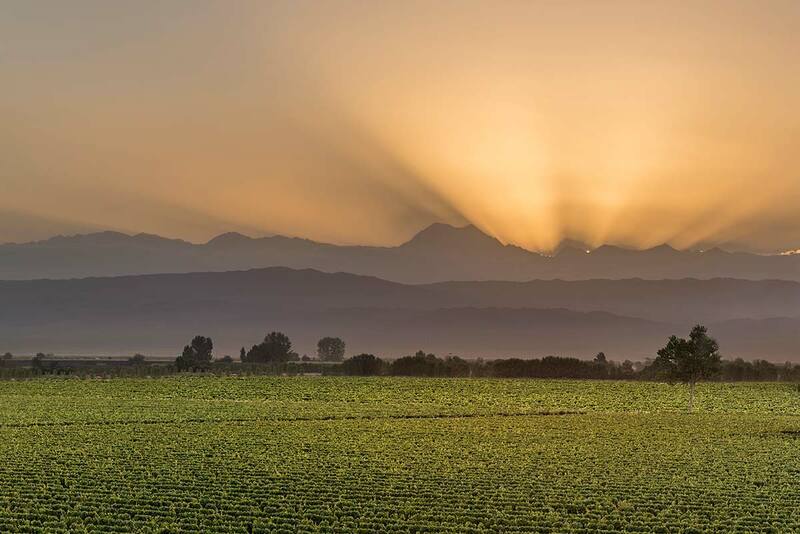 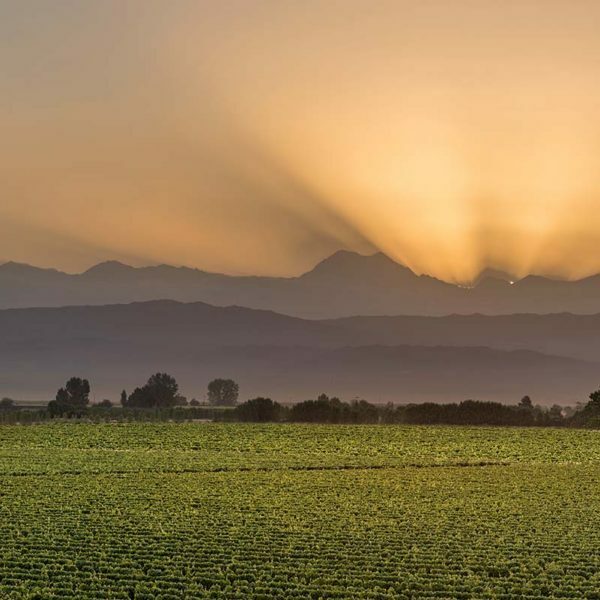 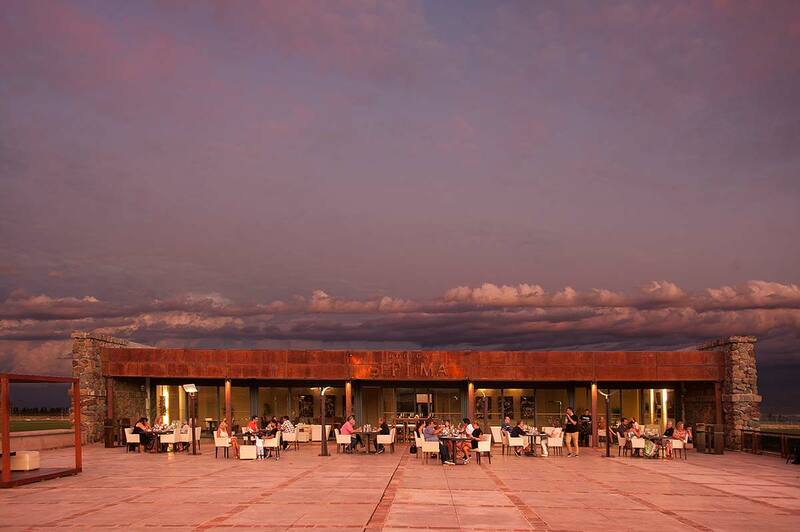 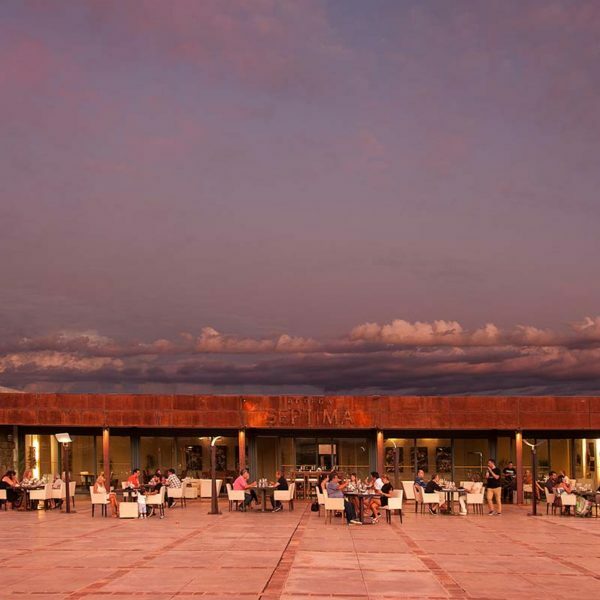 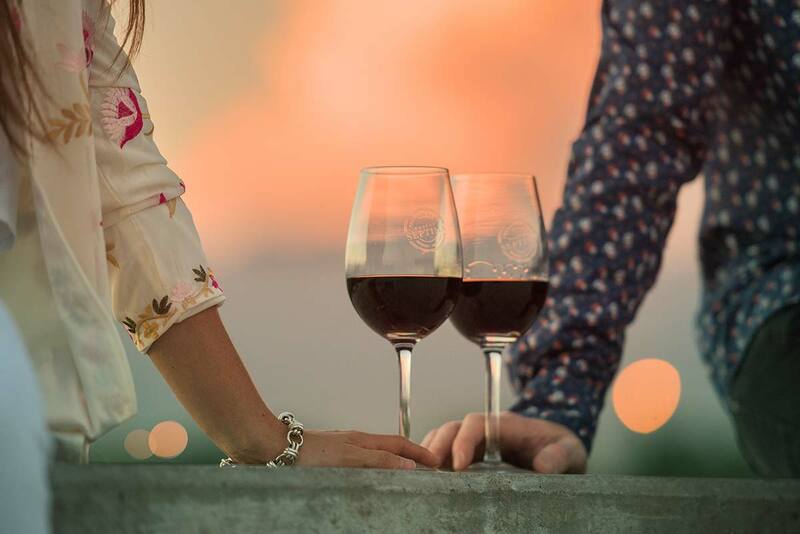 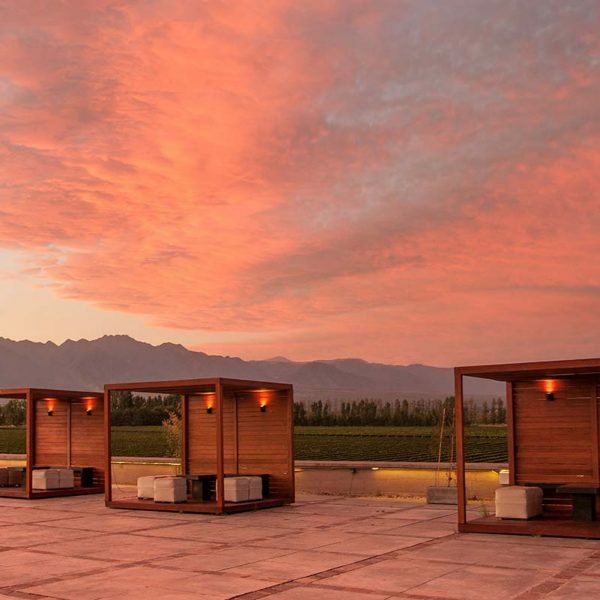 The countless colors of the sky, outlined by The Andes mountain range, are an invitation to enjoy a charming time accompanied by our wines and sparkling wines. 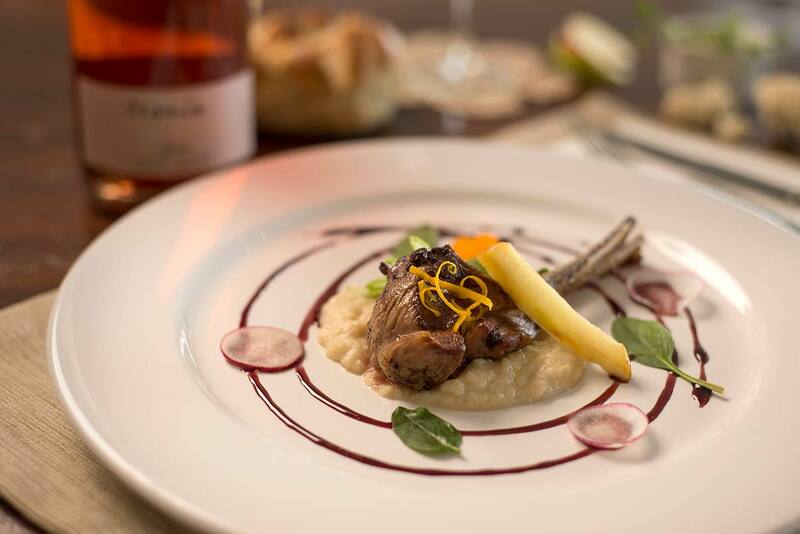 Day to day, we generate an innovative and sophisticated regional-cuisine concept at our restaurant: gastronomy inspired in wine and for wine; a step menu that is renewed every season with custom-made dishes for each of our products. 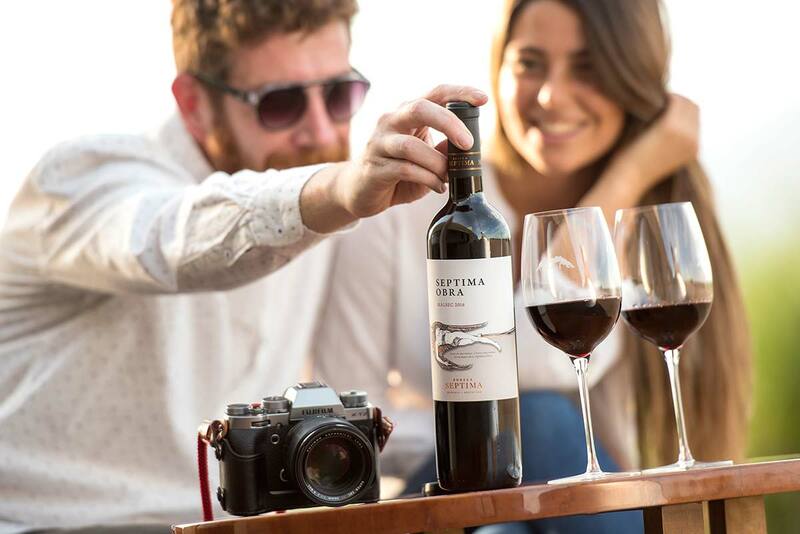 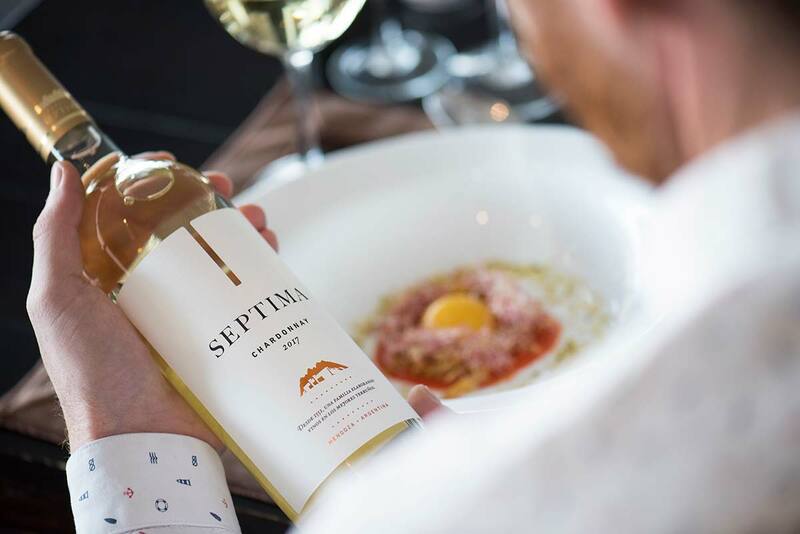 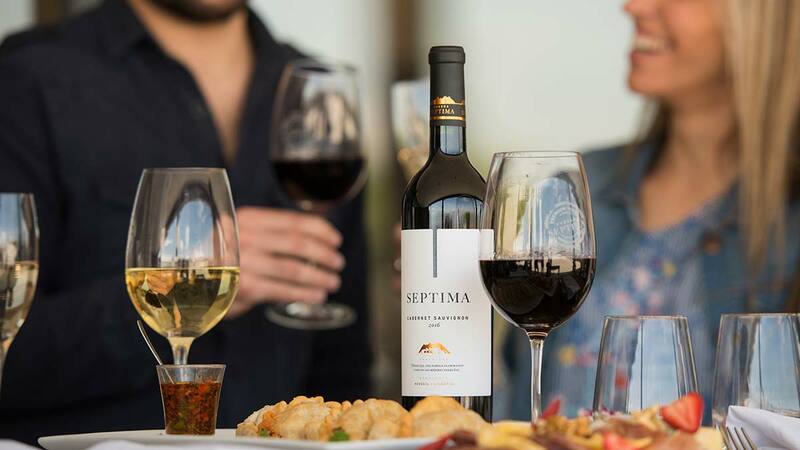 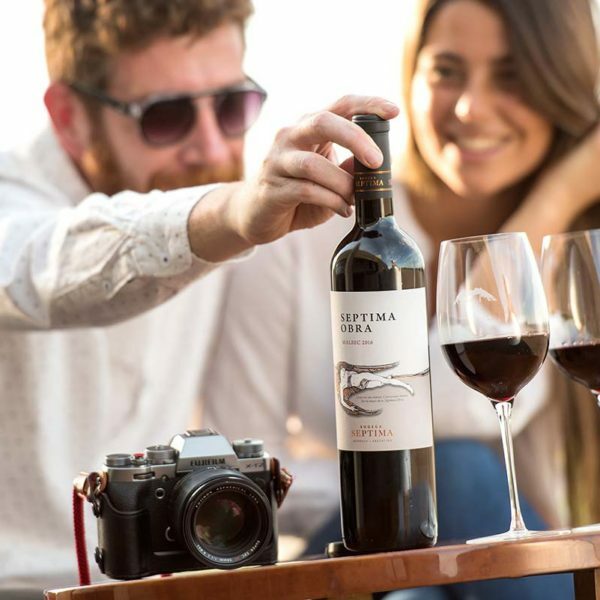 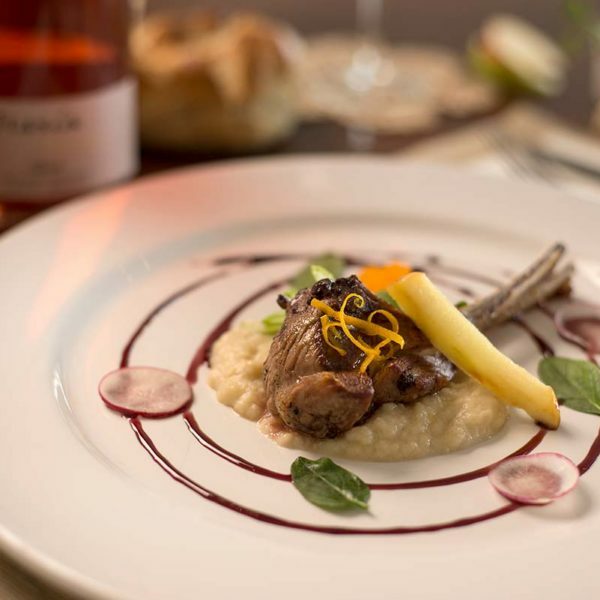 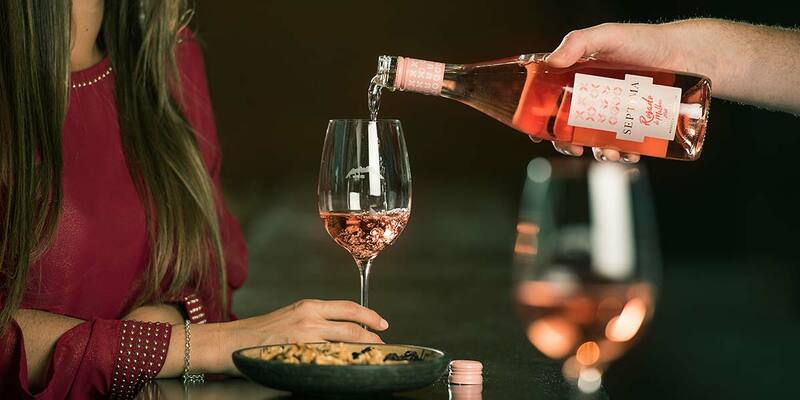 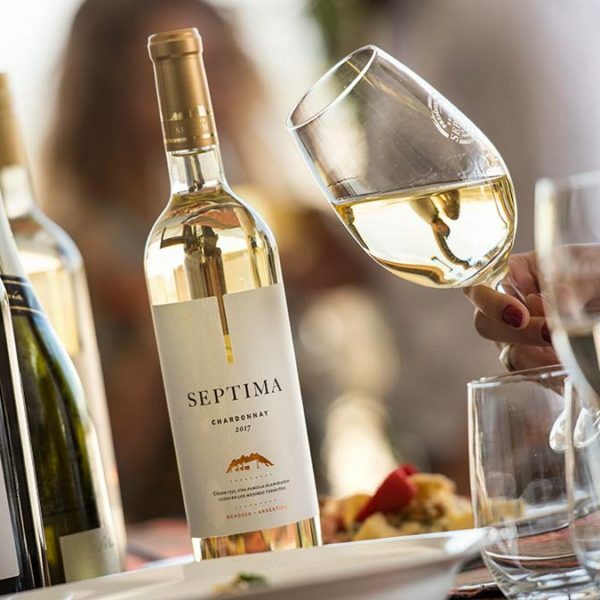 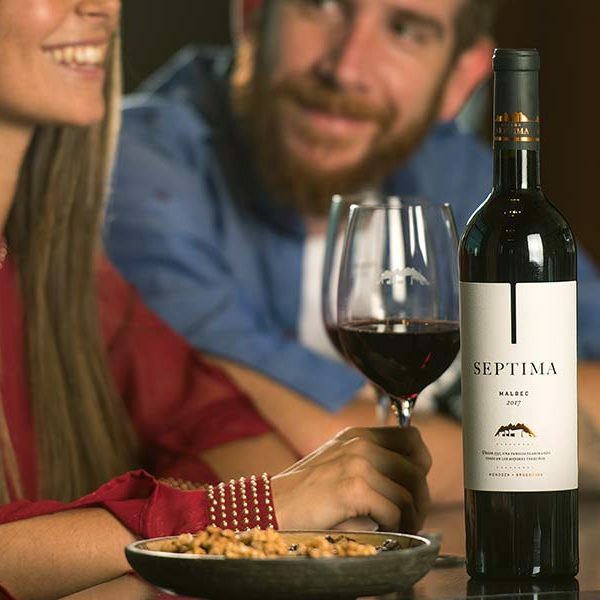 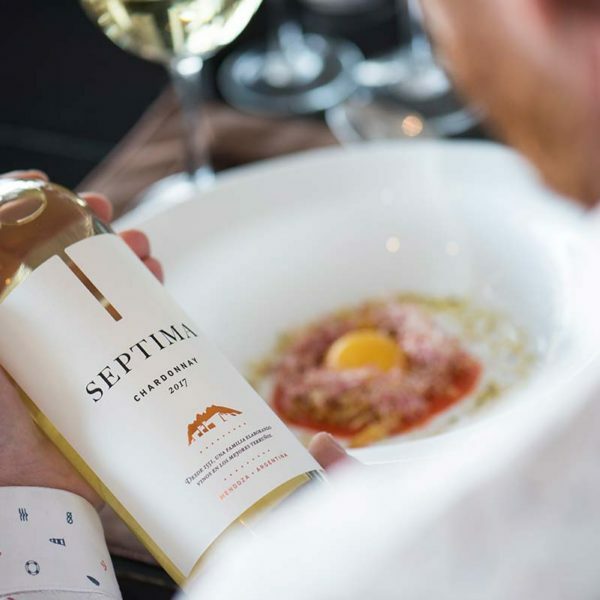 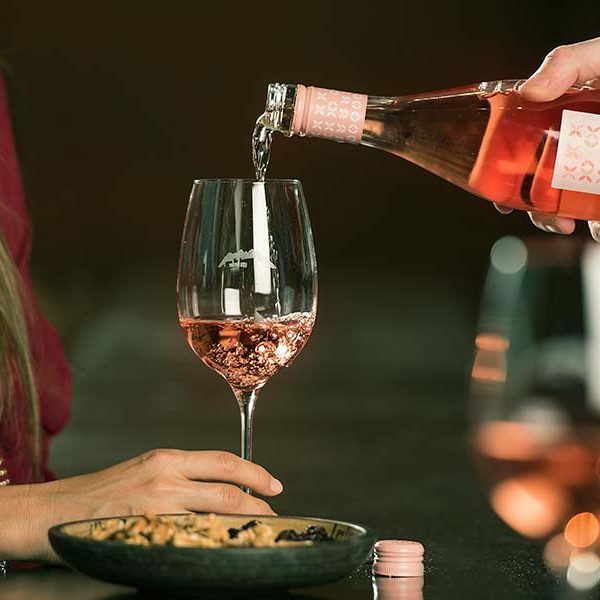 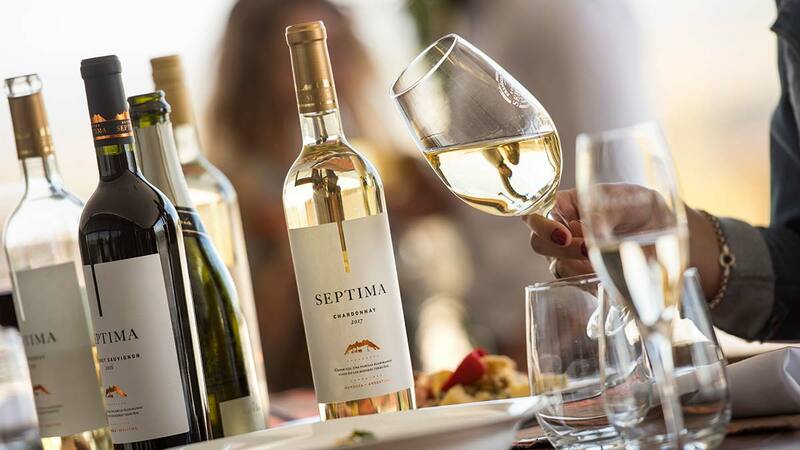 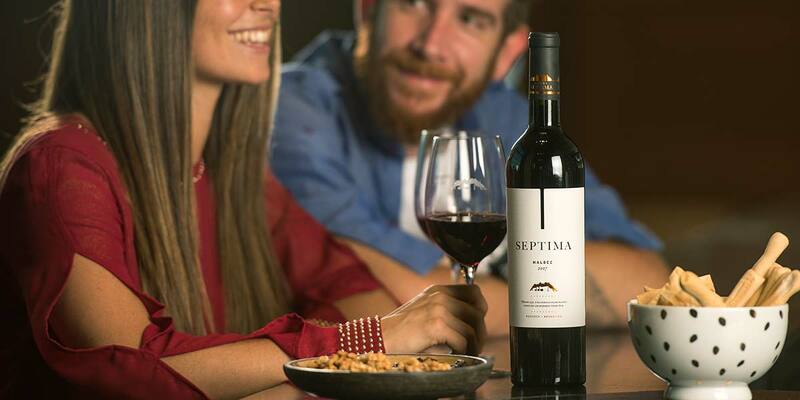 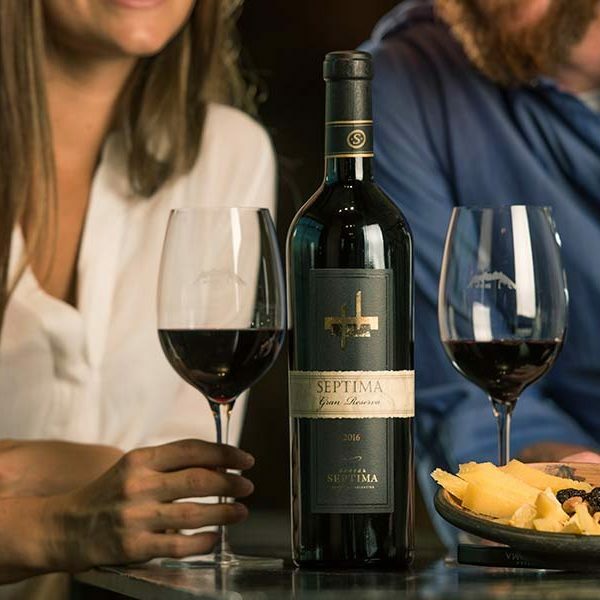 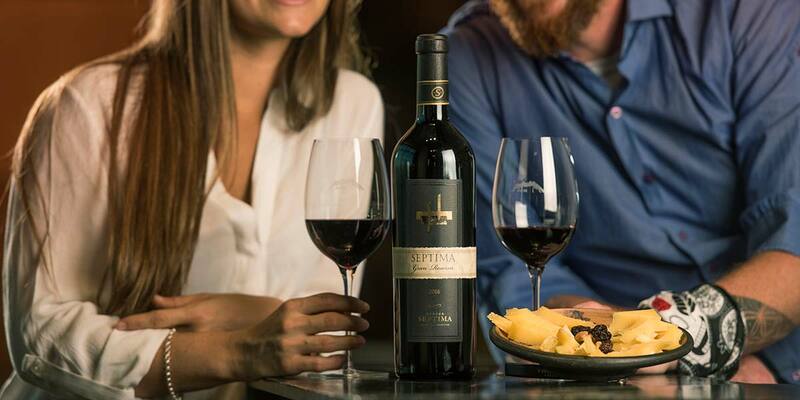 Séptima offers an author, terroir cuisine based on fresh products, but it’s specially characterized for being a gastronomy revolving around our white, pink, red and sparkling wines. 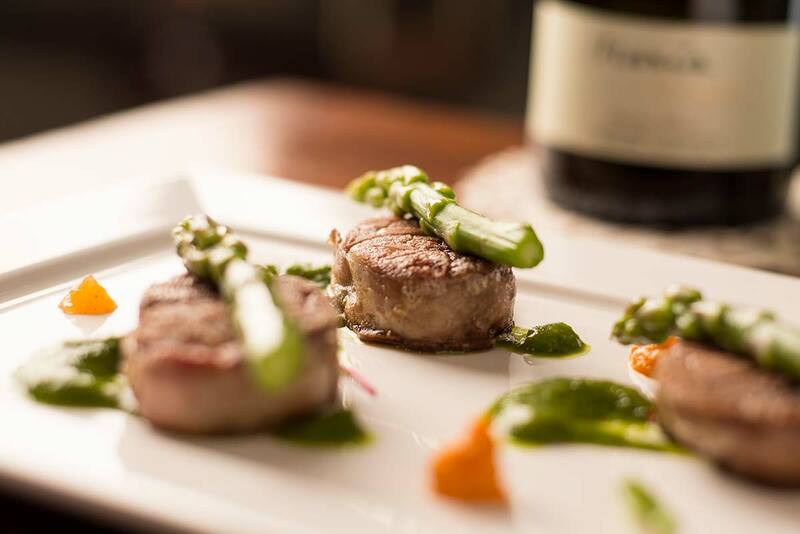 Our dishes were thought to accompany wines based on the raw materials that are born form the same terroir. 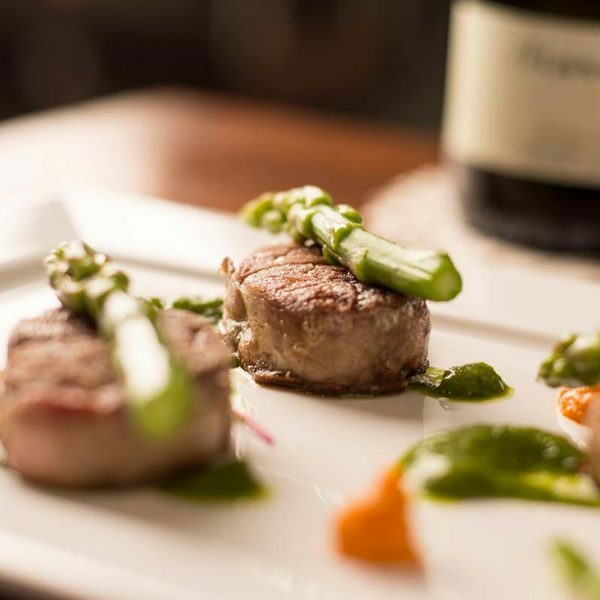 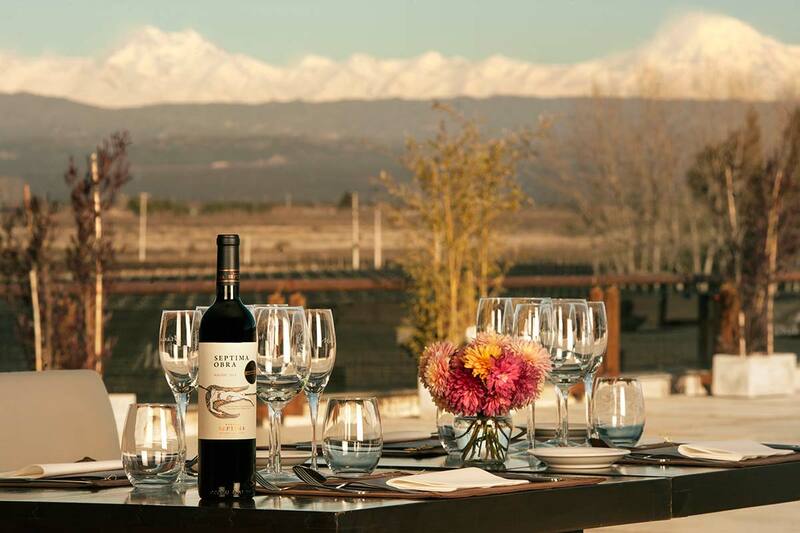 We use fresh season products that, together with our wines, express the aromas and flavors of Mendoza. 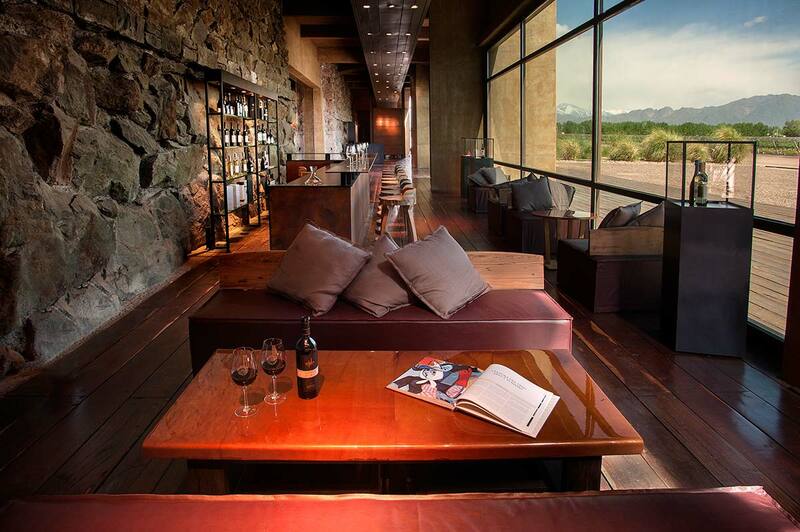 The restaurant and the winery are also amazing scenarios for corporate and social events.